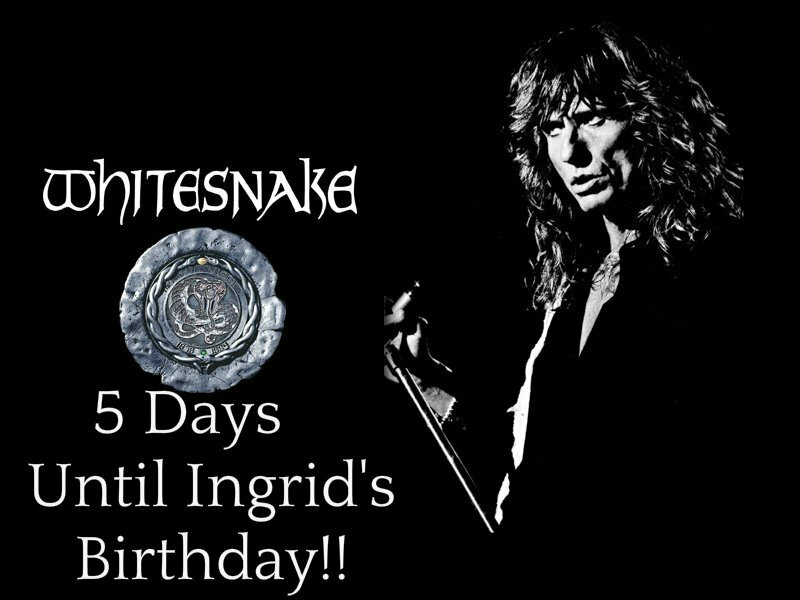 5 days until Ingrid's Birthday....BOOM!. . HD Wallpaper and background images in the Ingrid's Graceland club tagged: photo ingrid's birthday count down 5 days to go.